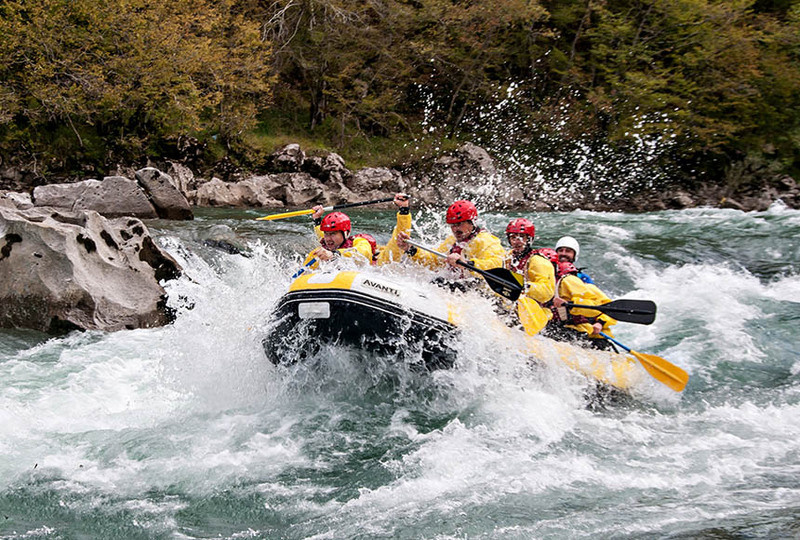 The Neretva raft is an unforgettable experience that you should not miss during your visit to Bosnia and Herzegovina. During this journey you will be surrounded by beautiful unspoiled nature, small beaches and canyons. Besides that you can take a refreshing dip into the crystal clear water or enjoy a delicious barbeque that will be prepared at a small beach by the river. 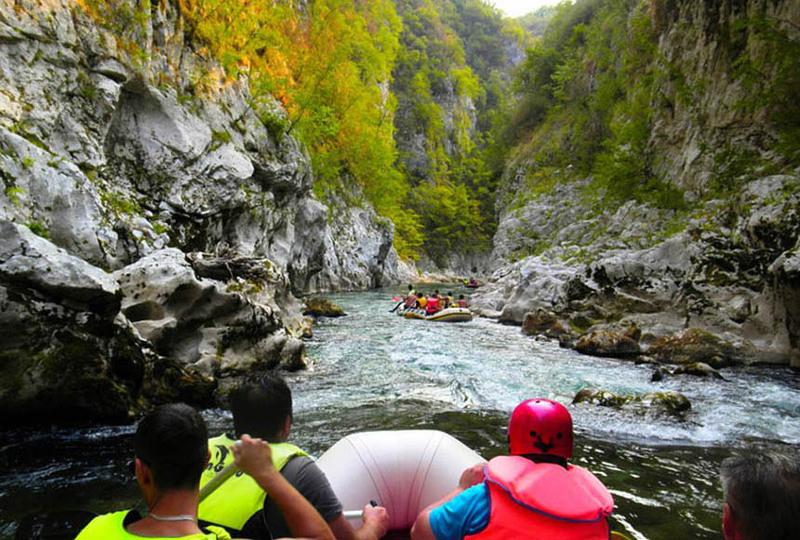 The Neretva raft is a must for every nature and adventure lover.